Jim Prentice collected the support of three more PC MLAs today. 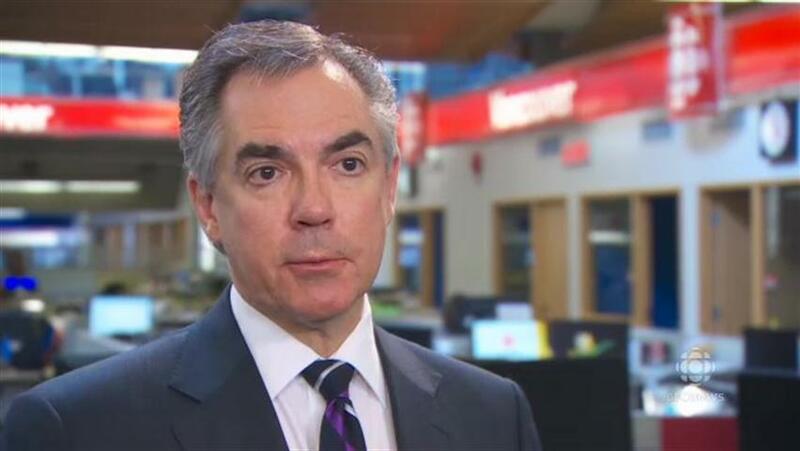 CALGARY- More than twenty MLAs have now pledged their support to former federal cabinet minister Jim Prentice’s campaign to become leader of Alberta’s Progressive Conservative Party. When asked about Mr. Prentice’s lack of platform or policy positions, Michael Rowe, Tory MLA for Edmonton-Rabbit Hill said he admired his open approach to the campaign. PC MLA Clarence Vanhecke, who has represented southern Alberta’s Badlands-Dinosaur Valley riding since 1975, said that Prentice could bring some fresh air to the PC Party. 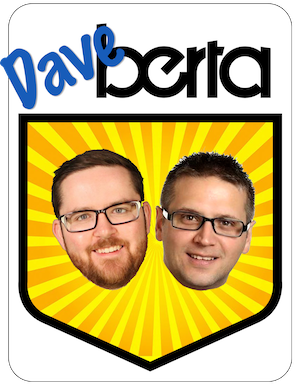 Members of Alberta’s Progressive Conservative Party will select a new leader in September 2014. This entry was posted in Satire and tagged 2014 Alberta Progressive Conservative leadership race, Calgary Gazette Tribune, Calgary-Sunny Hills, Clarence Vanhecke, Edmonton-Rabbit Hill, Jim Prentice, Michael Rowe, Rita Donnelly-McIntyre, Satire, Wildrose on May 18, 2014 by Dave Cournoyer.